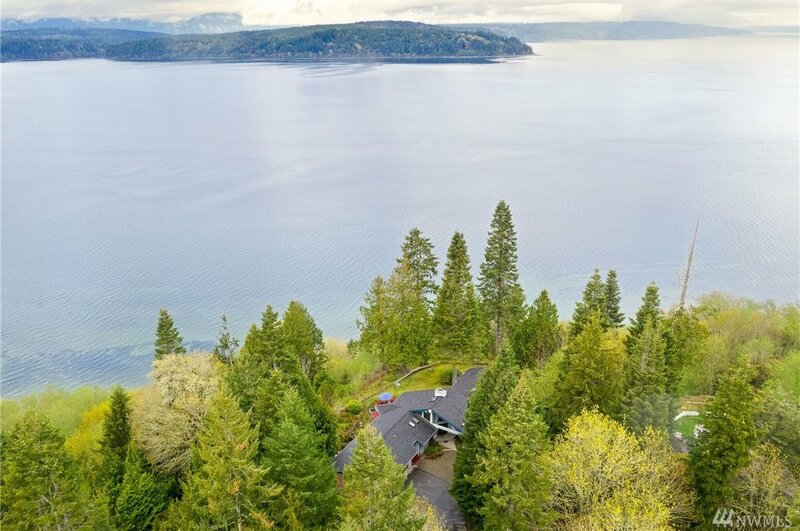 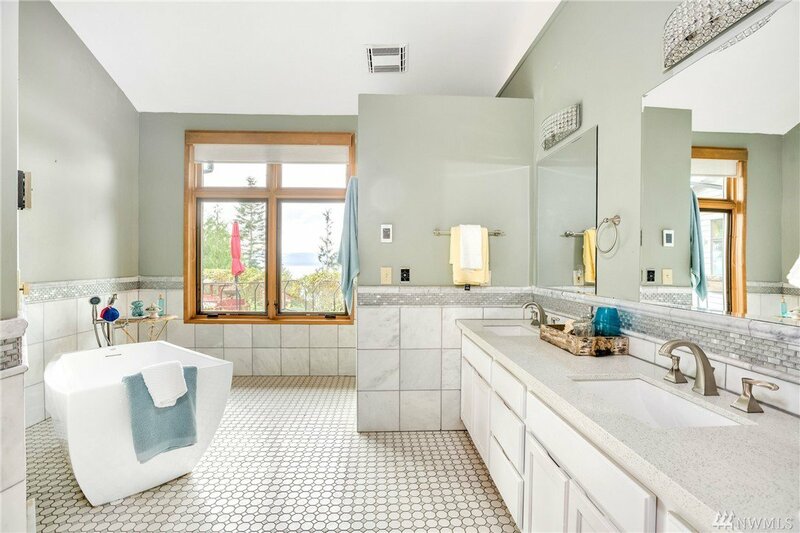 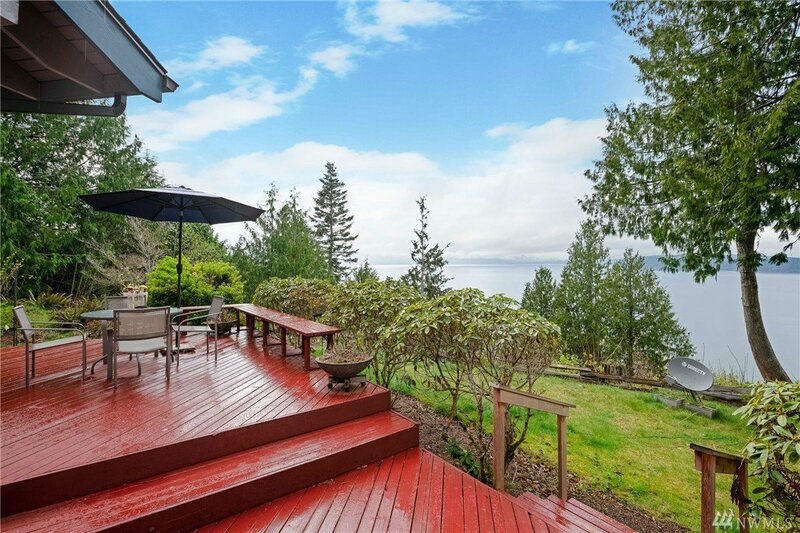 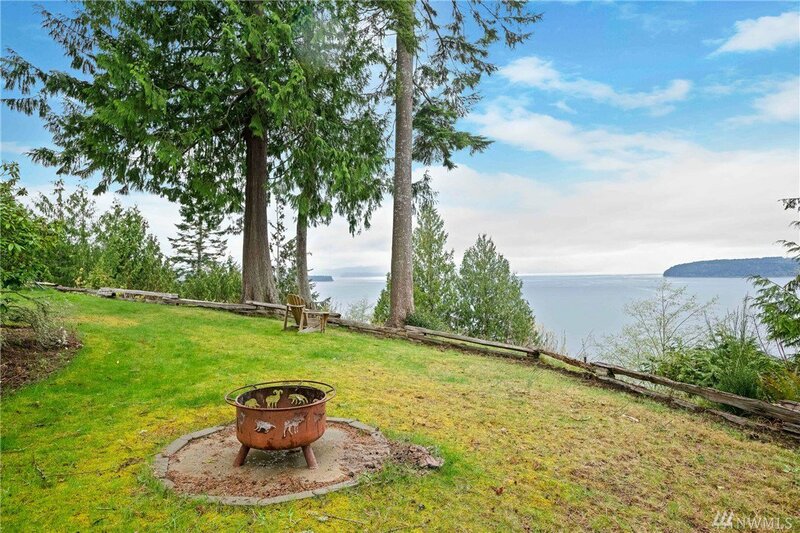 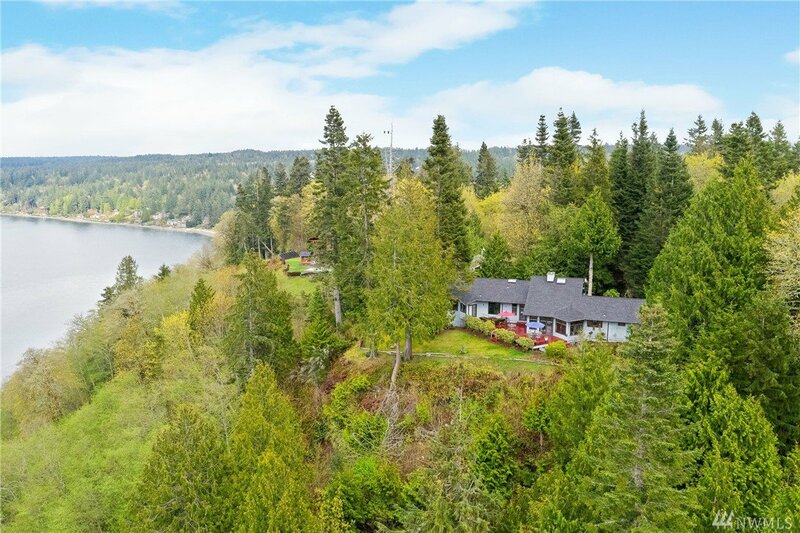 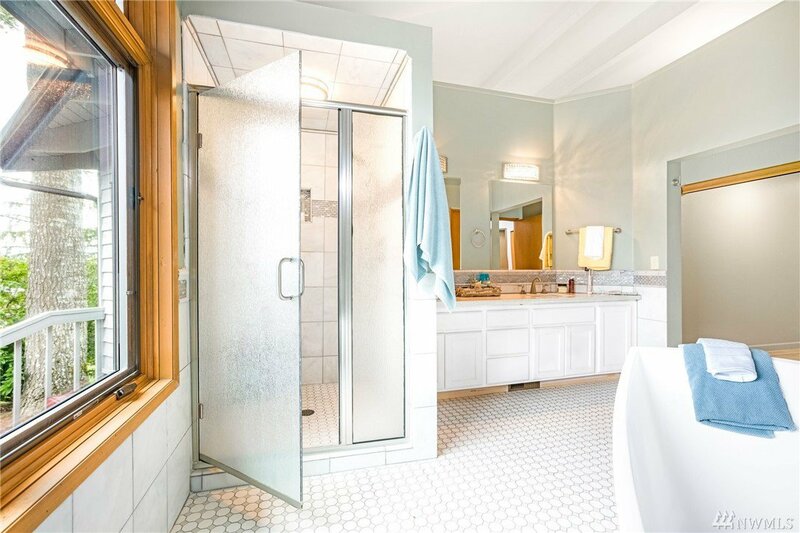 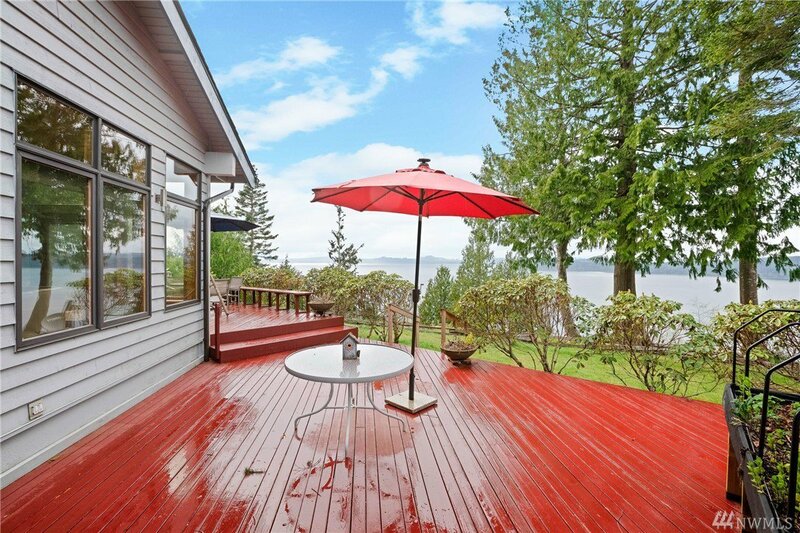 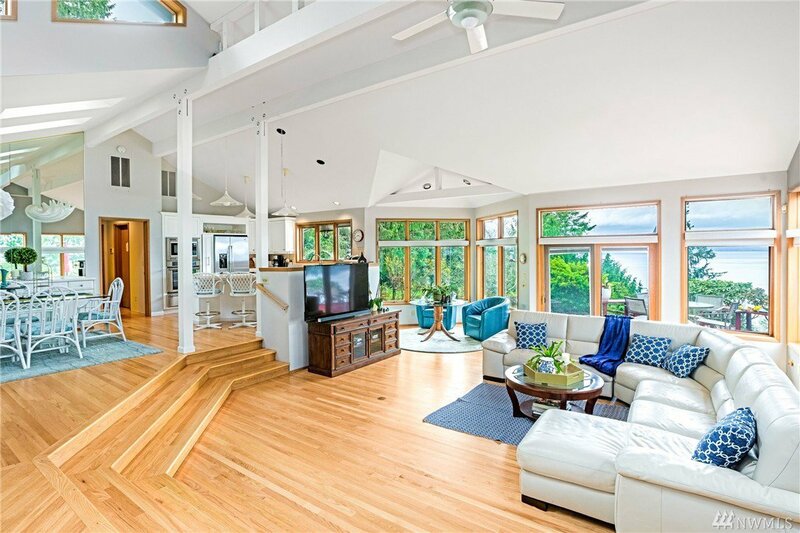 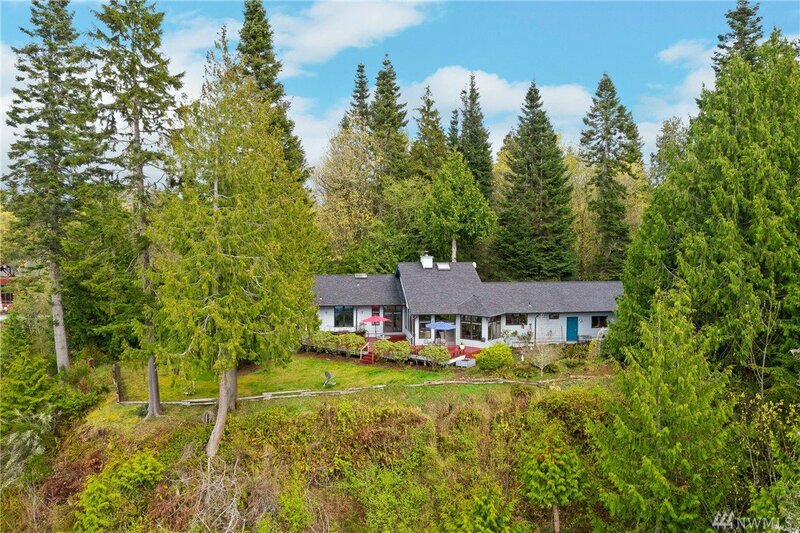 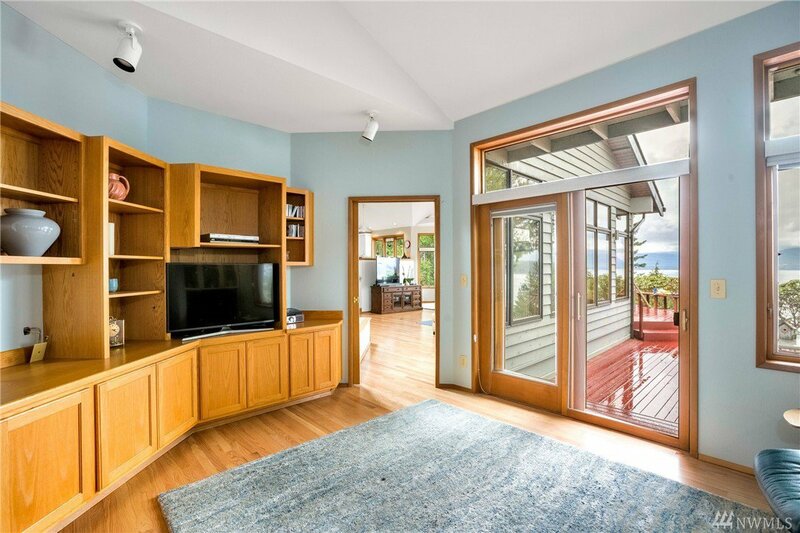 Breathtaking panoramic views of Hood Canal & the Olympic Mountains on 2+ acres of land. 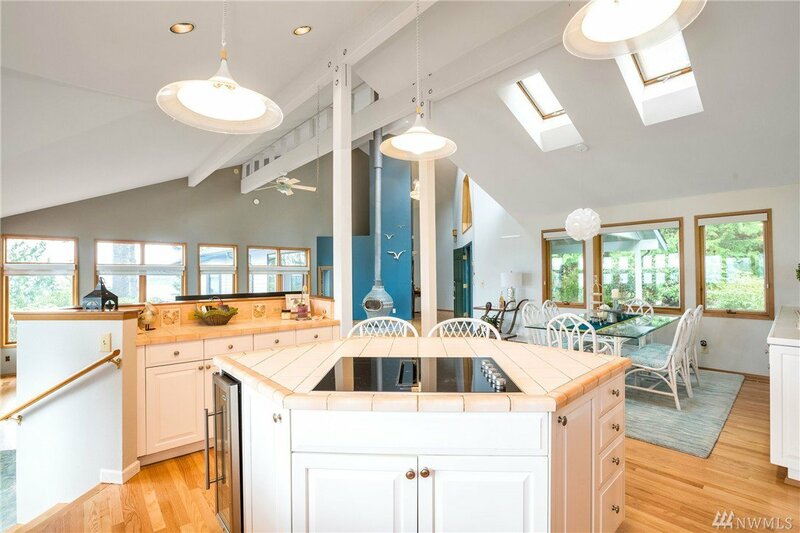 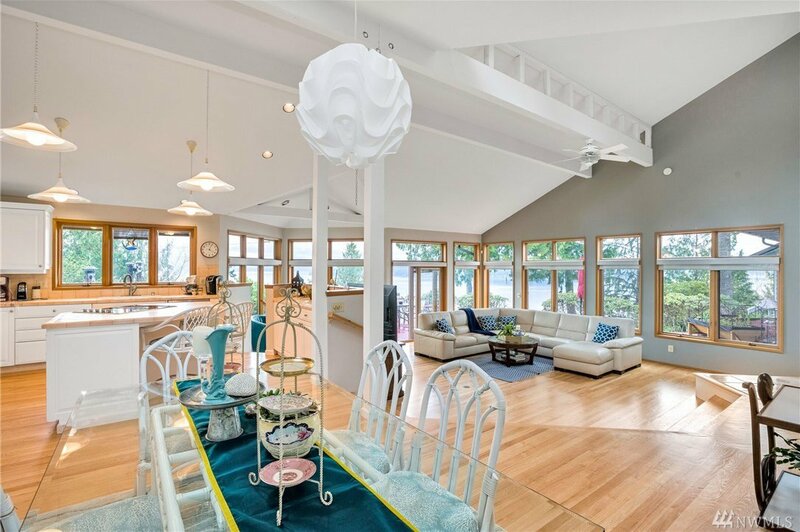 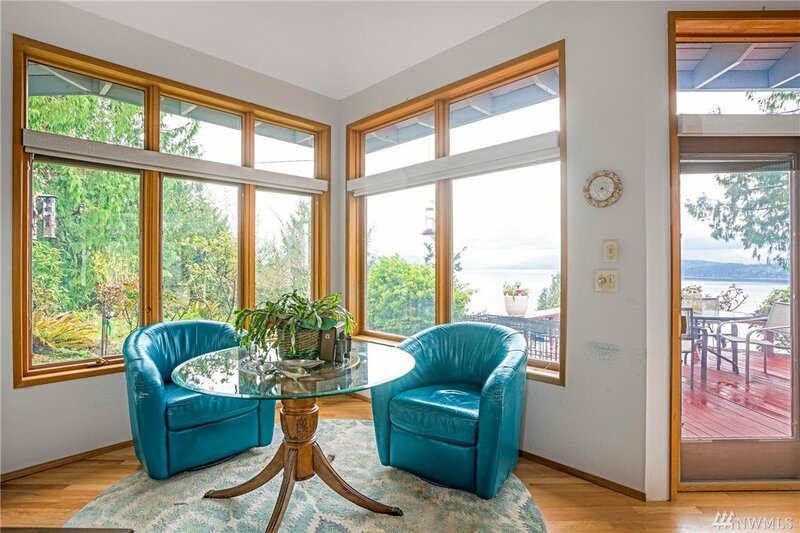 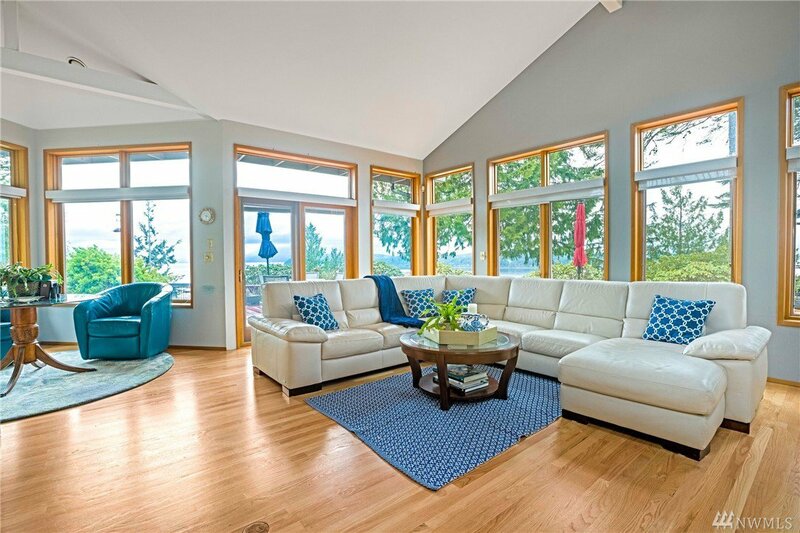 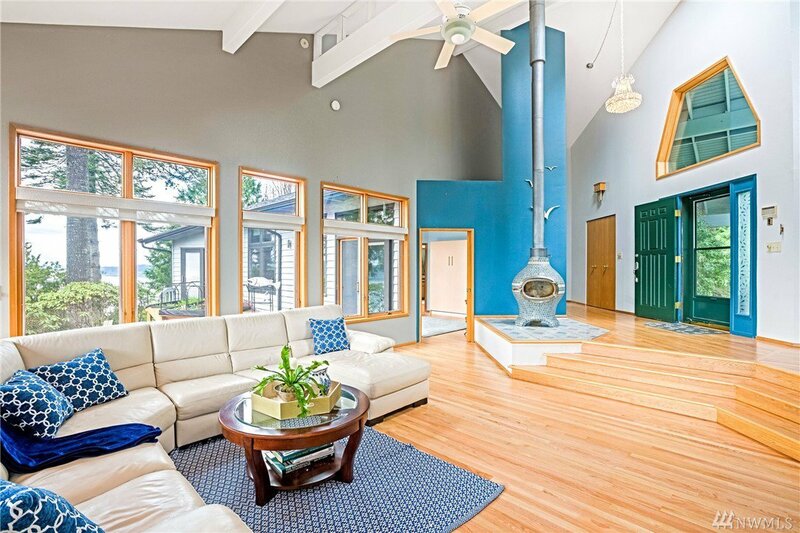 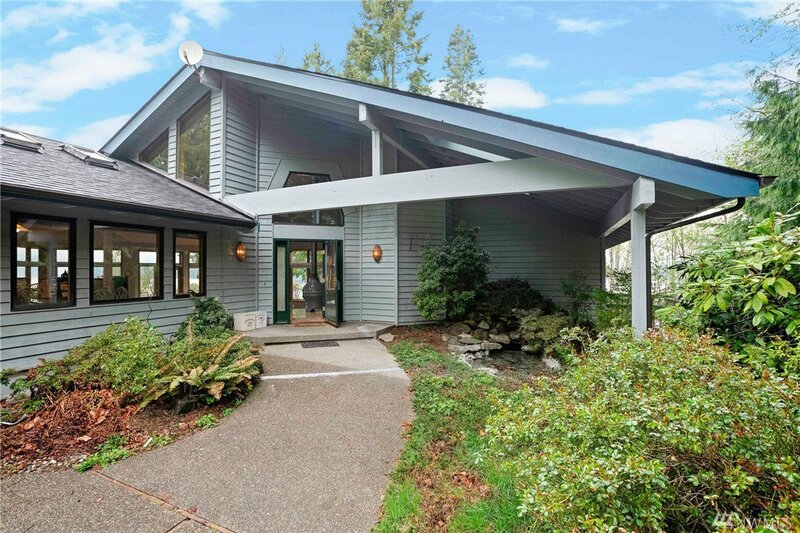 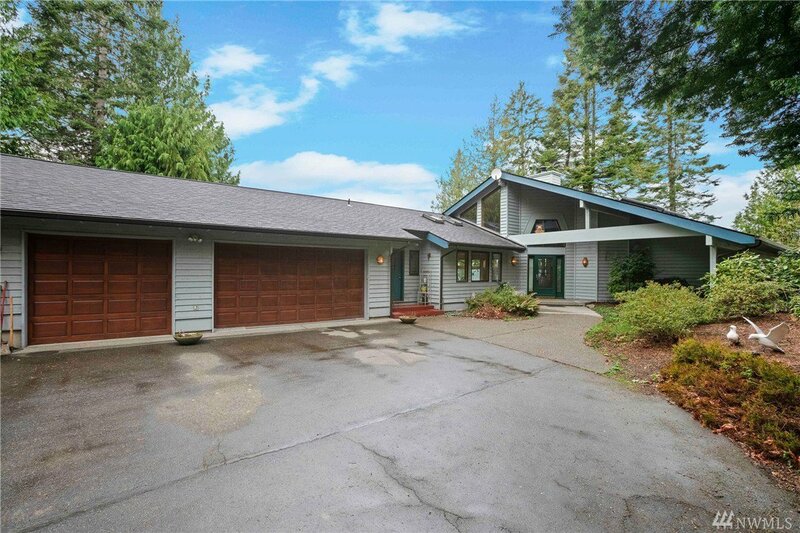 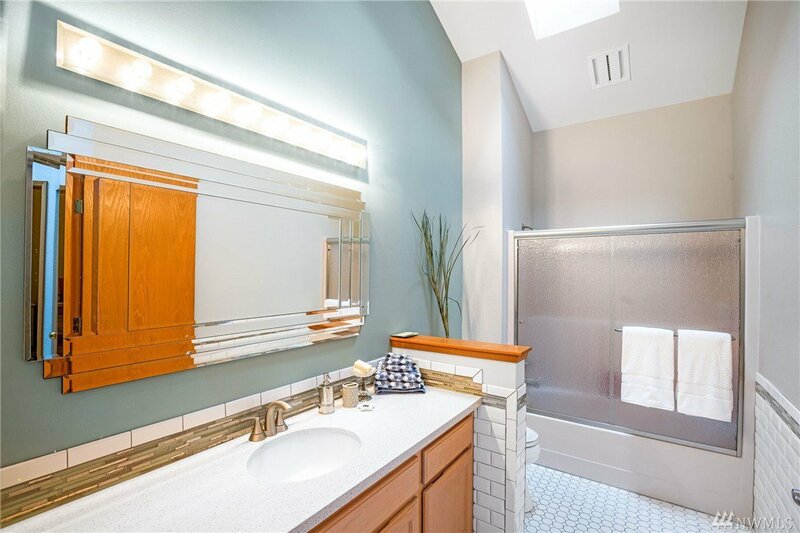 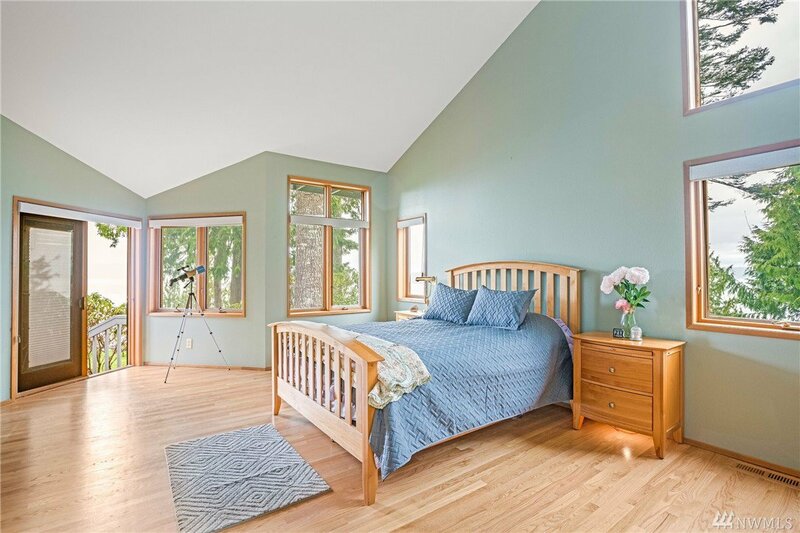 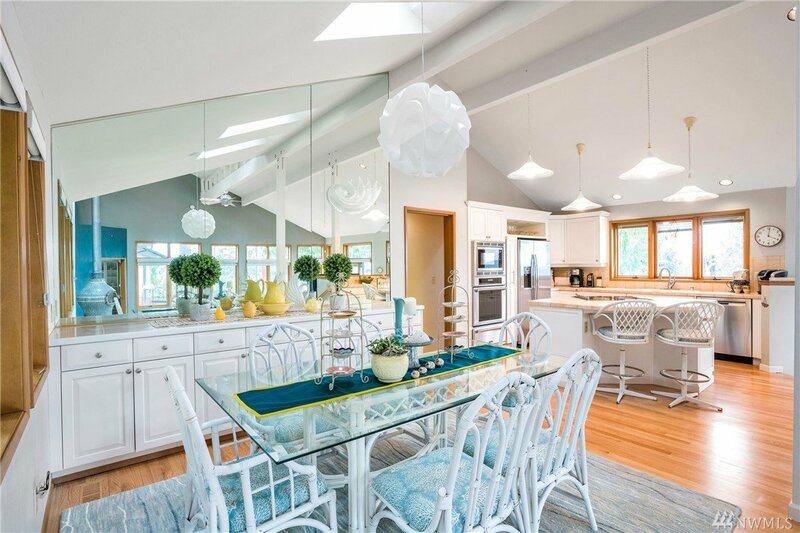 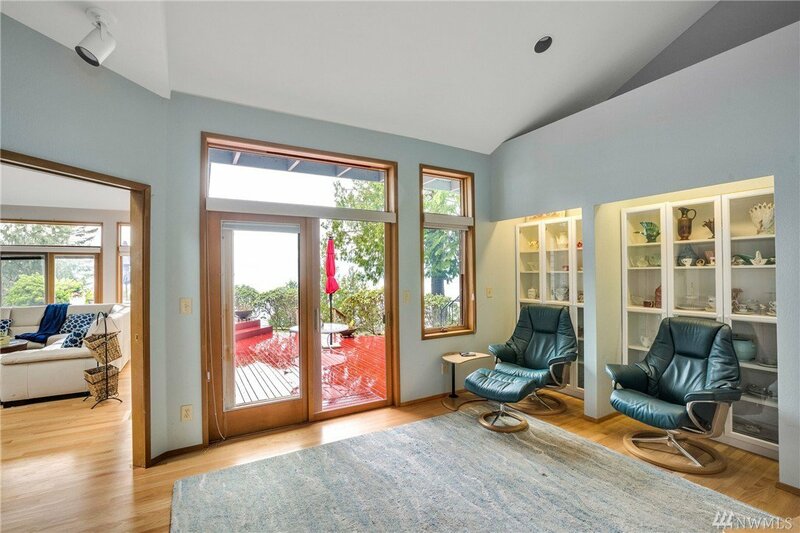 Wonderful Northwest contemporary rambler home with gourmet custom kitchen. 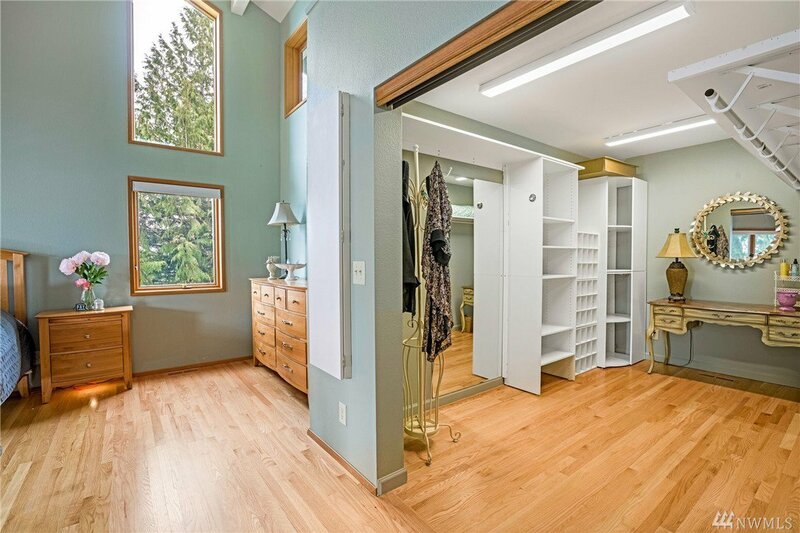 Large laundry room, furnace room w/shop, brand new roof, beautiful landscaping, large view deck and spacious patio, 3 car attached garage and separate RV parking. 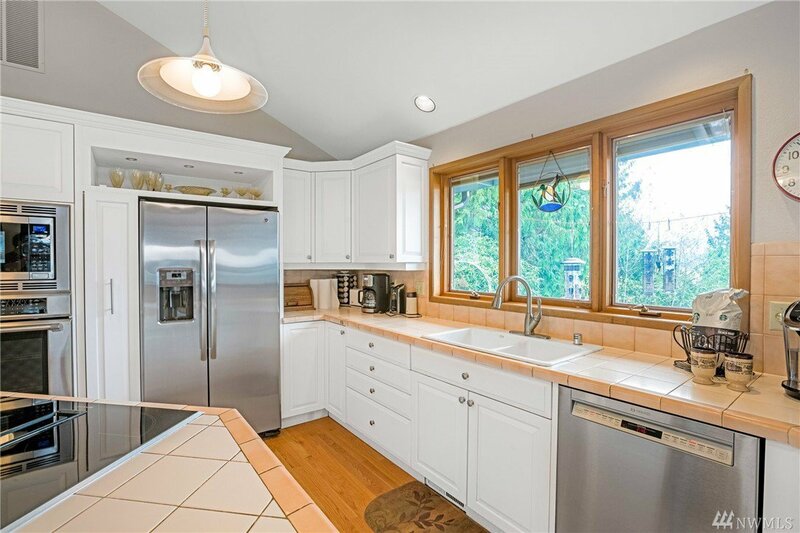 Only a few miles to Bangor and Keyport, 4.5 miles to the mall, and in the desirable CK School District. 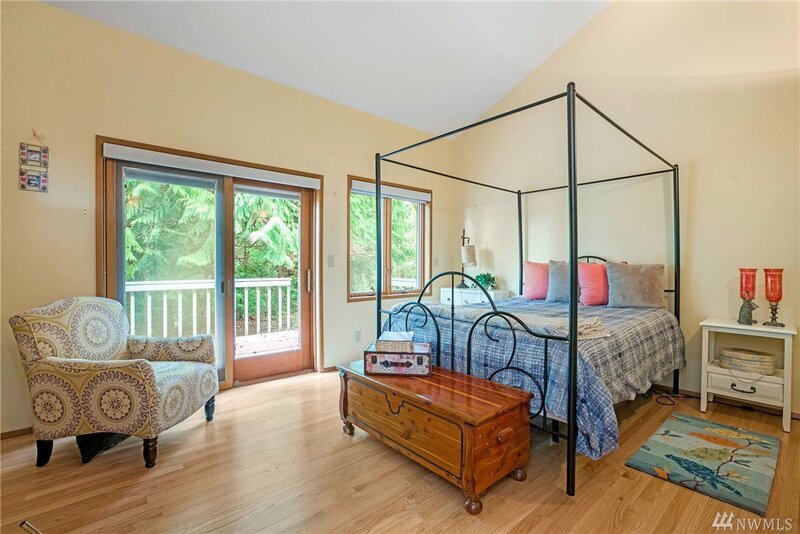 You will love the wonderful sunsets and the privacy and seclusion!